A Hurly Burly Tea Party! 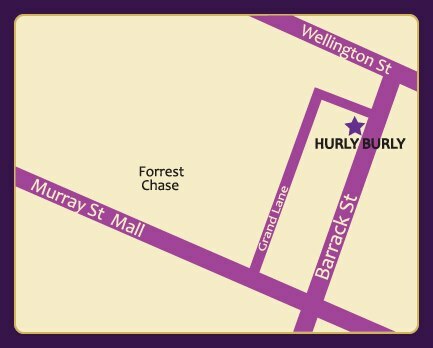 If you haven’t heard of Hurly Burly they are a fabulous pinup/rockabilly/alternate/costume clothing store located conveniently on Barrack Street in Perth City! They have a fabulous range at a very affordable price! Next time you’re in the city be sure to check out their store. Sugar Du Joure, Rosie Boudoir and yours truly met up a couple hours before the tea party to help promote the contest by distributing posters around Perth. In full glamourous pinup attire, hair and makeup we braved the blistering heat and humidity, returning to Hurly Burly with just enough time to powder our noses before the other beautiful pinups and supporters arrived for the tea party. All up it was a fabulous afternoon in which we had time to get to know each other a lot better, talk about the contest and spread the pinup love, it was a fabulous chance to get to know our beautiful sponsors Hurly Burly a lot better too. 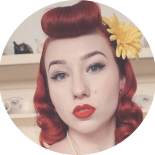 As we left Hurly Burly kindly gave each of us a personalised mug with our pinup names upon them, with a cute “cats that look like pinups” image! I’d like to say thank you to the Hurly Burly team on behalf of all the competitors for the thoughtful gift, and for putting on such a beautiful afternoon. All the staff were amazingly friendly and welcoming, and I can’t wait to see you at the state finals this weekend! 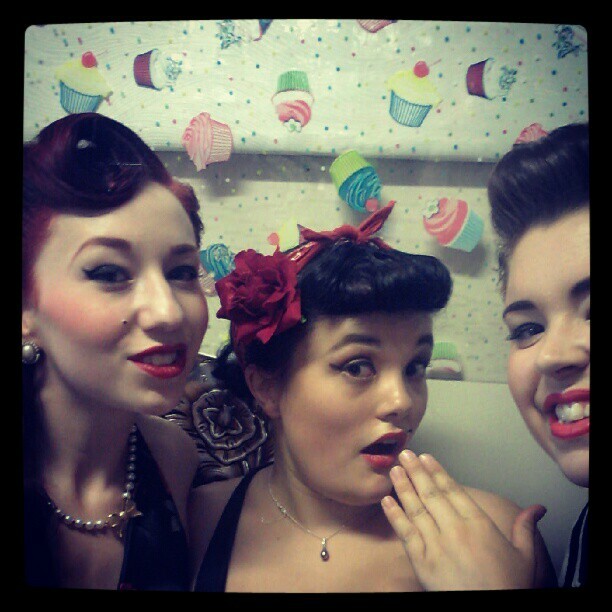 Lady Lace, Rosie Boudoir, & Sugar Du Jour after promoting MPA! 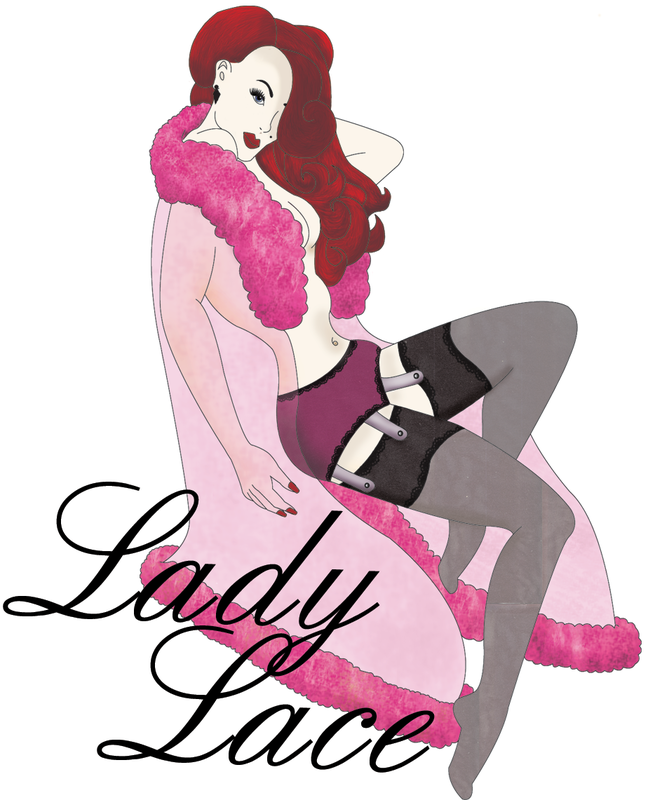 This entry was posted on February 4, 2013 by Miss Lady Lace in Miss Pinup Journal and tagged glamour, hurly burly, Lace, Lady, Lady Lace, miss neo pinup, miss pinup, miss pinup australia, nicole, perth city, pinup, retro, retro shop, rockabilly, sparkles, state finals, vintage, vintage glamour.